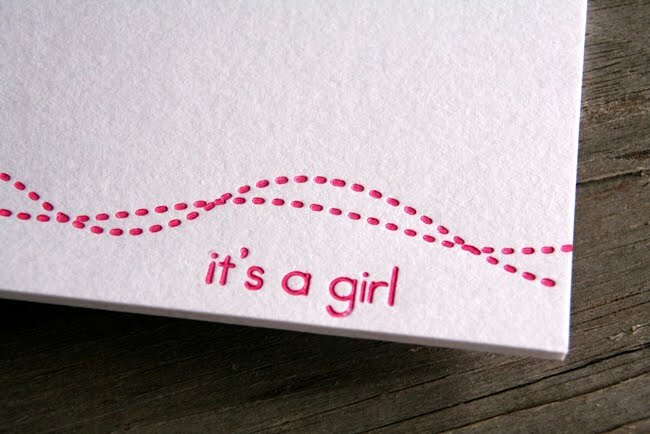 Boho Bandwagon: It's a girl! Claire and Aaron welcomed baby D'arcy Ruth into the world during the early hours of Saturday 10th September. 4 weeks early she took us all by surprise, but we are so happy she arrived safe and sound. D'arcy is as cute as a button, and has become the 3rd Boheemian baby girl to add to our growing list. Regular visitors to the blog will realise Claire does most of the posting for us… However with Claire now out of action for a few months, you are stuck with the rest of us! We are not as articulate as Claire and are sure to have apostrophes' out of place and possibly the odd spelling misstkae, but stick with us and hopefully we will come up with some insightful bits and bobs.